You have to innovate, think out of the box, and be prepared to be called crazy. Don’t be afraid if people think your idea is crazy, because that is where good things come from. In fact, if most people think your idea is good, then that means there is nothing extraordinary with your idea. I’ll give you some examples. In the early 1980s, Mr. Tony Tan Caktiong decided to compete head-on with the world’s leading international fast food chain. It probably sounded like a crazy idea then. Bu today, Jollibee is one of the largest food companies in Asia. When Mr. Henry Sy, Sr. decided to build SM City North EDSA, it was in 1985, at the height of a political and economic crisis. Nobody else wanted to gamble the way he did. But not only is SM North EDSA still around, it eventually became SM’s first Supermall, and is now the Philippines’ largest mall—it’s one of the world’s largest malls, in fact. In 1993, Mr. Carlos Chan decided to expand his venture to China, when the country was still dark. It was probably a crazy idea then, but today Oishi has 14 factories all over China. When Mr. John Gokongwei built Sun Cellular and offered unlimited text and calls, people said it was crazy, that there was no way it was going to last. When Sun Cellular was acquired in 2011 for a whopping 74 billion pesos. There are a lot more stories like those. 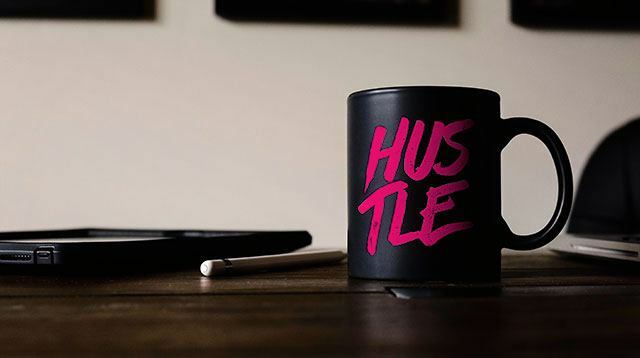 The common denominator among all these great and extraordinary success stories is that they were all, at one point, nothing more than a crazy idea that someone had. So, again, if you have an idea or a plan that everyone else seems to agree with, then it might be time to scrap that plan. You have to innovate, think out of the box, and be prepared to be called crazy. 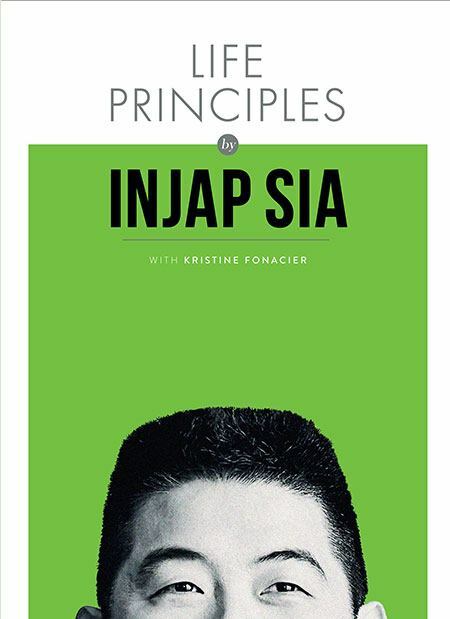 This is an excerpt from Life Principles by Injap Sia, published by Summit Books. Injap Sia will donate all royalties received from the sale of this book to the Injap Sia Family Educational Scholarship charity program. The book is available in bookstores, newsstands, convenience stores, and supermarkets nationwide for P295.